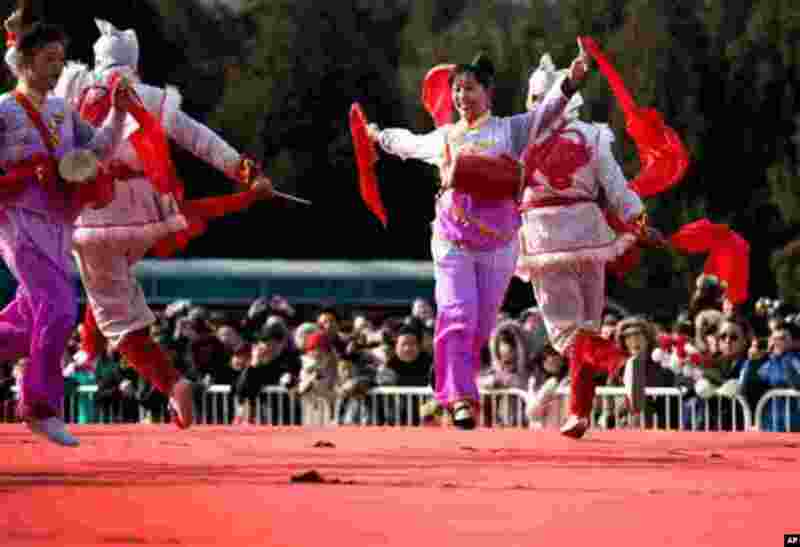 1 Artists perform a traditional dance on stage at the Ditan temple fair on the first day of Lunar New Year in Beijing Sunday, Feb. 10, 2013. 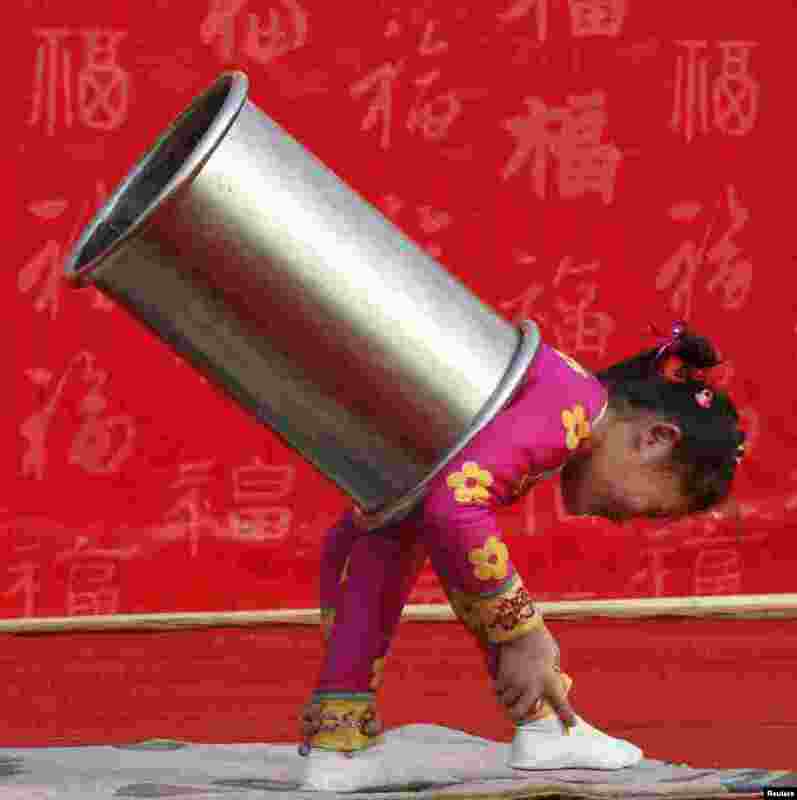 Millions across China are celebrating the arrival of the Lunar New Year, the Year of the Snake, marked with a week-long Spring Festival holiday. 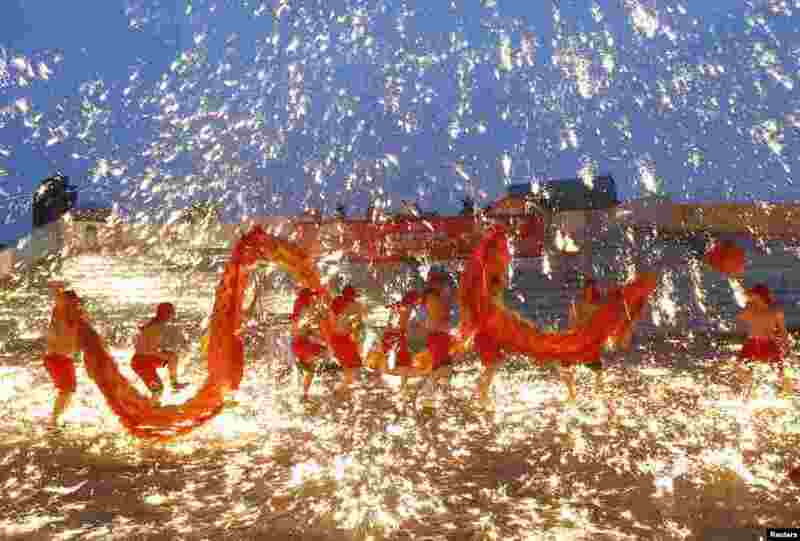 2 Dancers perform a fire dragon dance in the shower of molten iron spewing firework-like sparks during a folk art performance to celebrate the Chinese Lunar New Year at an amusement park in Beijing February 10, 2013. 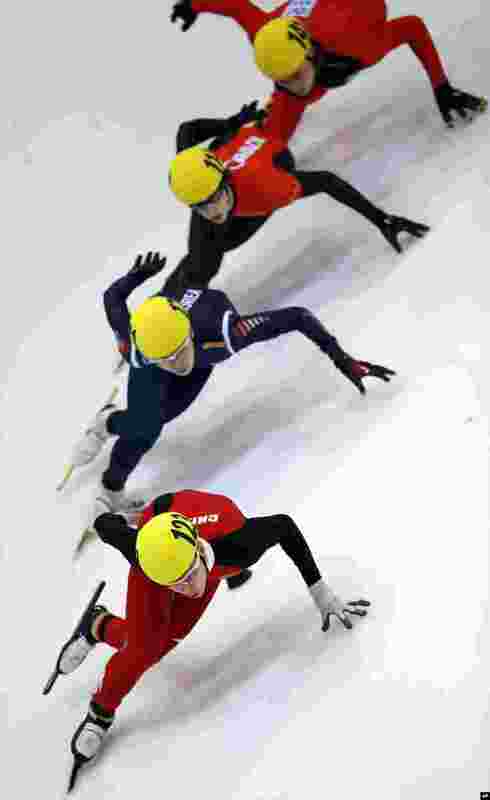 4 China's Yu Jiyang, front, leads during a men's 1,000-meter quarter final race at the World Cup short track speed skating championship in Dresden, Germany, February 9, 2013.